Home Events Business Cornwall LIVE! Later this month, Business Cornwall will host its 2017 Business Toolkit event, providing tips and advice from a range of speakers, to help guide your business forward to a thriving 2017. 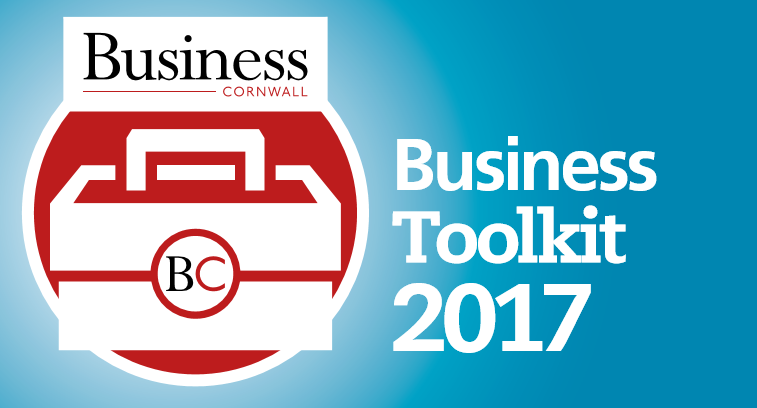 The breakfast event, which will take place on January 26 at Pool Innovation Centre, will carry on from the December/January Business Toolkit magazine feature. As well as picking up some valuable knowledge, it will also be a great opportunity to meet with like-minded business people and make new business connections as well as catching up with those you already know. To see who will be speaking and to book you place, please click here.